Inspired. By our clients . 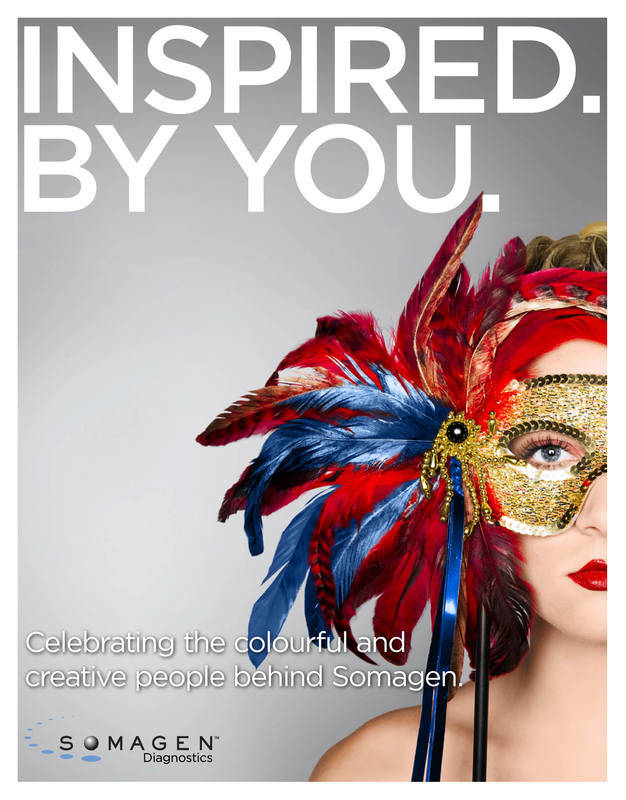 Somagen Diagnostics, a subsidiary of the Diploma Healthcare Group and a Canadian leading provider of medical diagnostic supplies, commissioned Urban Jungle to design the masquerade theme for its 2012 corporate plan and annual awards gala, as well as its corporate website. The objective was to celebrate the staff and company success in unique and memorable way. 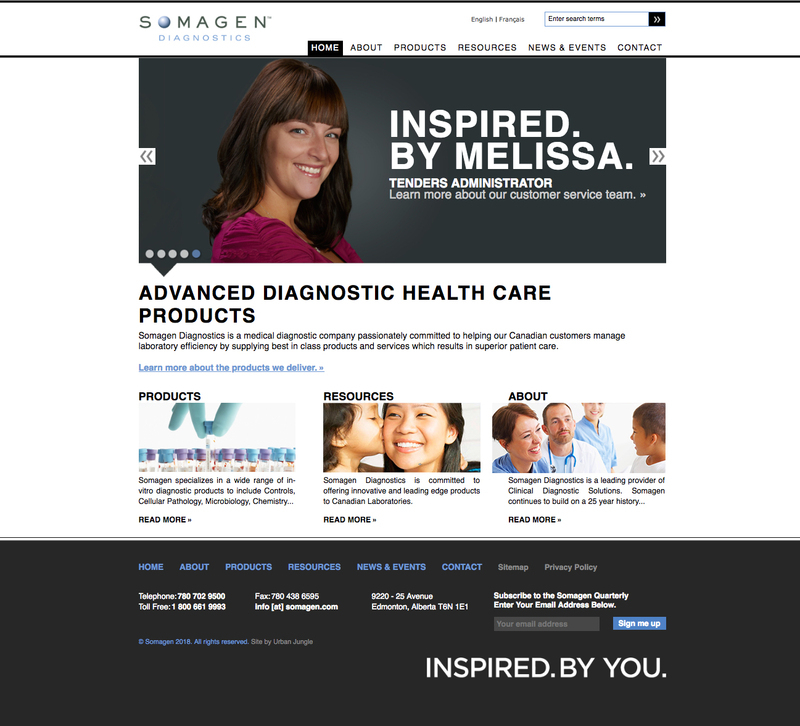 Building off the company’s tagline ‘Inspired.’, Urban Jungle created the concept ‘INSPIRED. 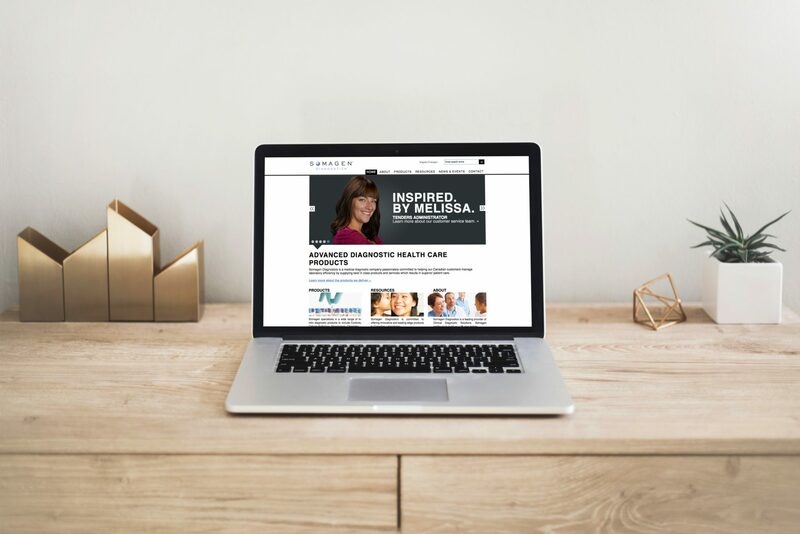 BY YOU.’ The success of the concept lead to the complete overhaul of their online presence, where the versatile ‘Inspired By’ theme evolved further to celebrate its staff, vendors and customers in the same engaging way it did with its masquerade gala.